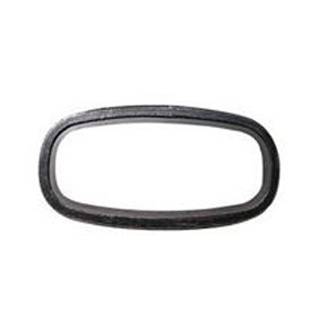 We offer all kinds of seals for this demanding fieldWe offer fast delivery for quick repair. compression sheets and non-metallic gaskets are extensively used during shipbuilding and on-board plant maintenance. Kammprofile gaskets and spiral wound gaskets are widely used in marine pressure vessels and pipelines where the temperature, pressure, flow rates or vibration are beyond the capability of conventional jointing materials. Reinforced graphite gaskets also in available. They are well proven on steam, hydraulic and heat exchanger plants. All ranges of expansion joints and flexible bellows are used for in the marine industry. Typical application include air intakes, gas turbines exhausts, cooling ducts, and protectors for hydraulic rams. Flexible metal hose and non metallic hoses are widely used to ship oil, water system, living systems, tank connection system.